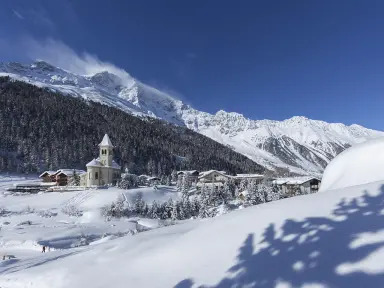 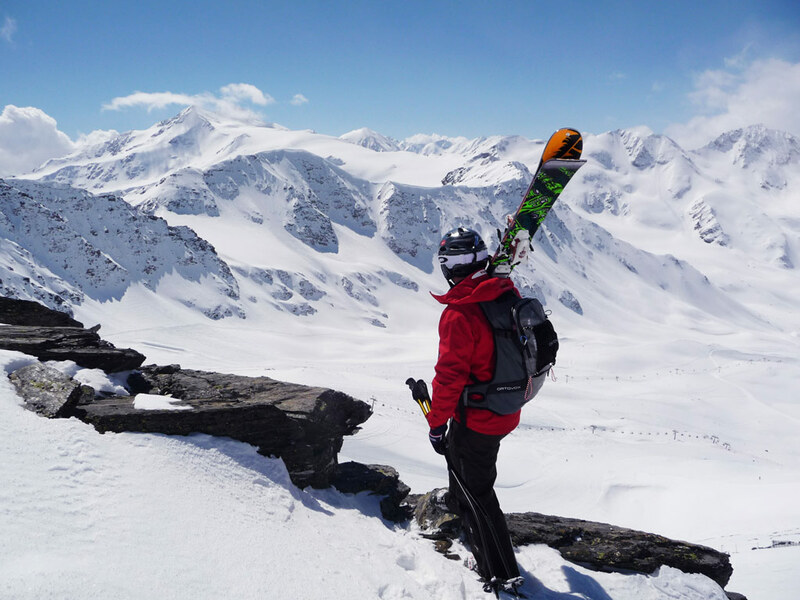 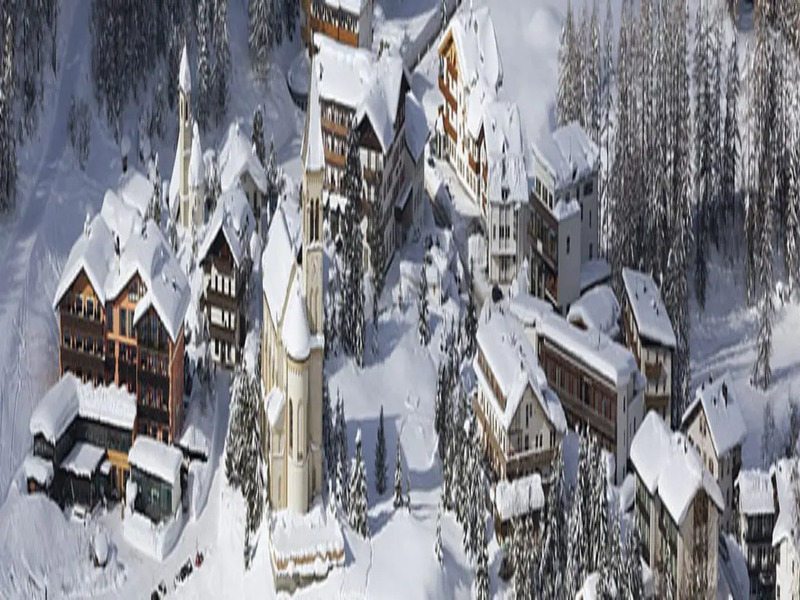 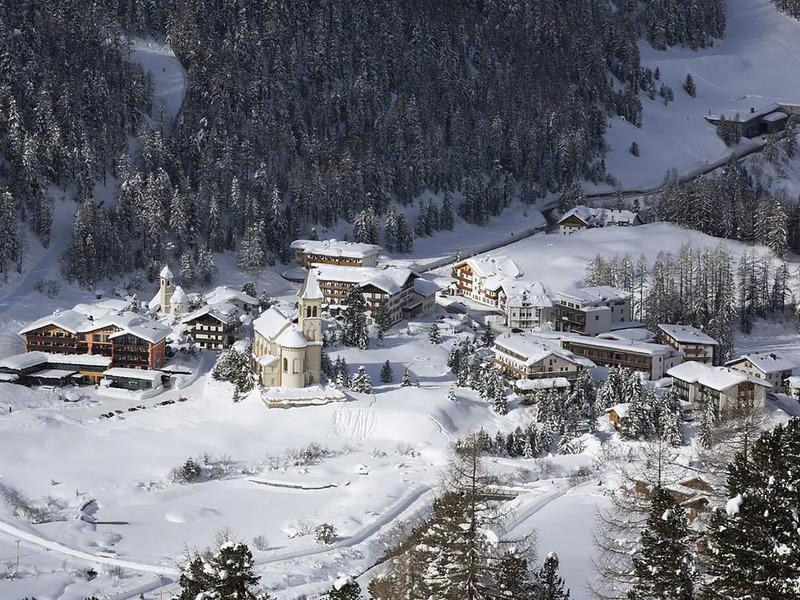 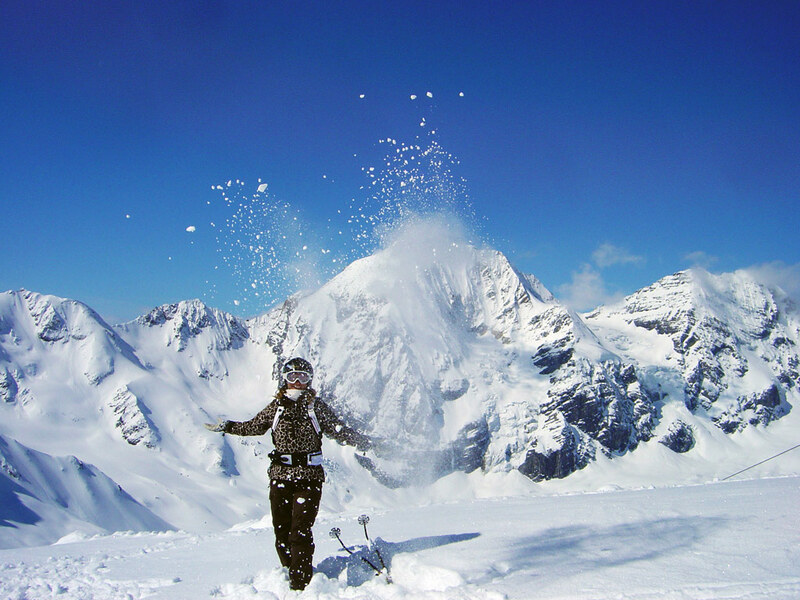 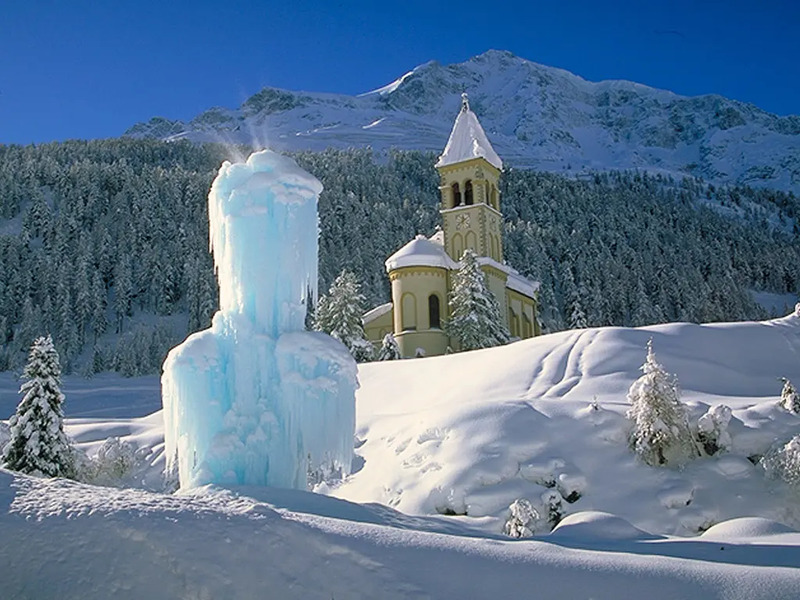 In Italy’s Sulden, or Solda, skiers have plenty to do. 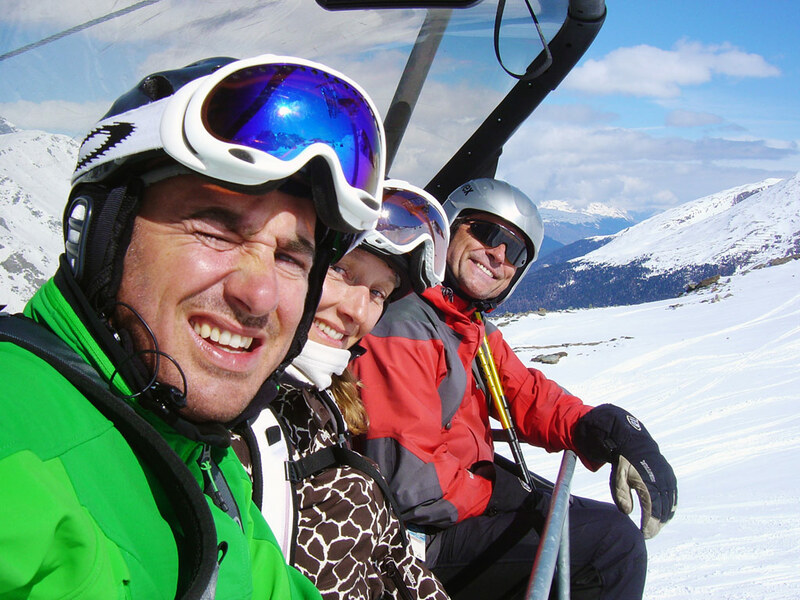 Here, at the foot of the highest mountain of South Tyrol, the Ortler, you can have fun from the afternoon far into the night. 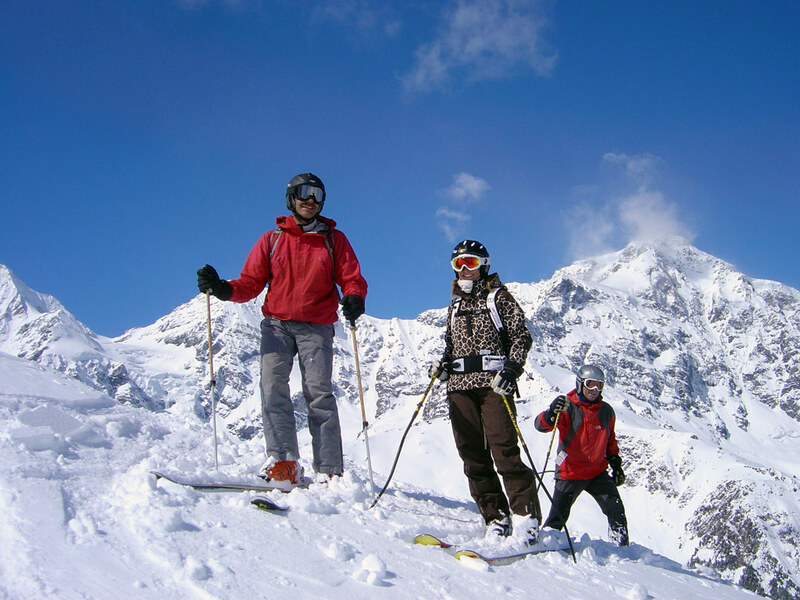 The ski area has many opportunities to offer skiers and snowboarders of all levels. 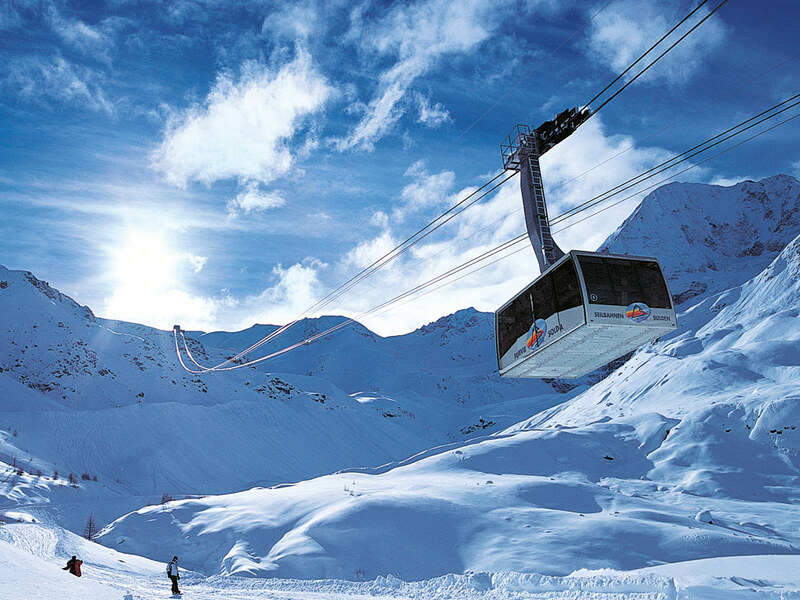 Free ski buses run between Sulden and the neighbouring villages all day long, so excursions are possible.